This is our fuel. RACING. It’s the intersection of passion, technology, experience and speed. It can humble you or transform you, all in the same weekend. Racing has shaped my life and built this company. I invite you to share the experience with us. Please call me. I’m happy to discuss your interest at any level. 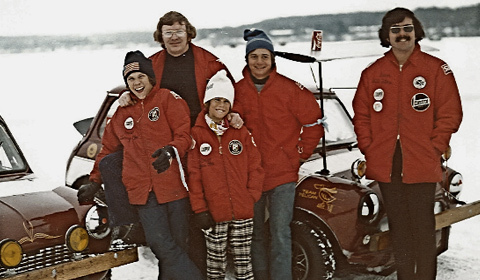 The origins of Orr Autosport span back to the early seventies when founder, Jerry Orr became a Canadian American Ice Racing champion with his Mini Cooper S. In the years that followed, sons Terry and Chris Orr (in the plaid pants) went from being racing brats to racing drivers. Track records, Race Wins and Championships followed in a diverse grouping of cars, classes and sanctioning bodies. Now third generation driver and Karting Champion Andrew Orr is poised to continue the family tradition. 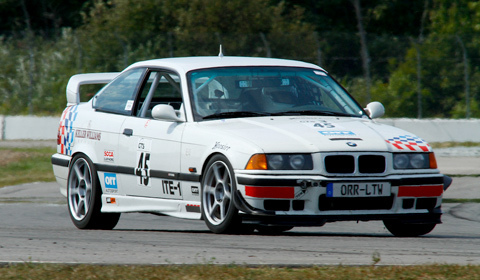 Our Competition Department actively develops and campaigns BMW M3’s in Club Racing. We are known for building fast, innovative cars that get results. Our experience plus strong technical partners like Hoosier Tire, Frozen Rotors, Motion Control Suspension and Brooks Motorsports Composites gives us an information advantage, that wins. We’ve learned by doing. Call us to discuss what we can do for you. Your car, your program. 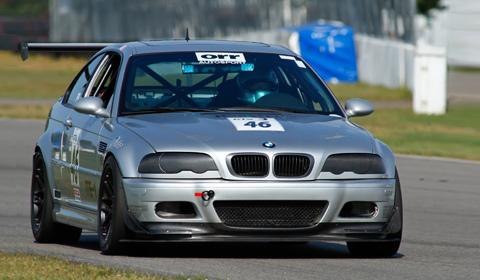 We assist drivers interested in street tuning, performance driving events and road racing. Our approach includes an emphasis on driver education, thoughtful system upgrades, premium brands and race quality installations. We attend many driving events each year, if you see us at the track feel free to stop and chat. You can also call Chris directly to discuss your project. Drivers welcome!